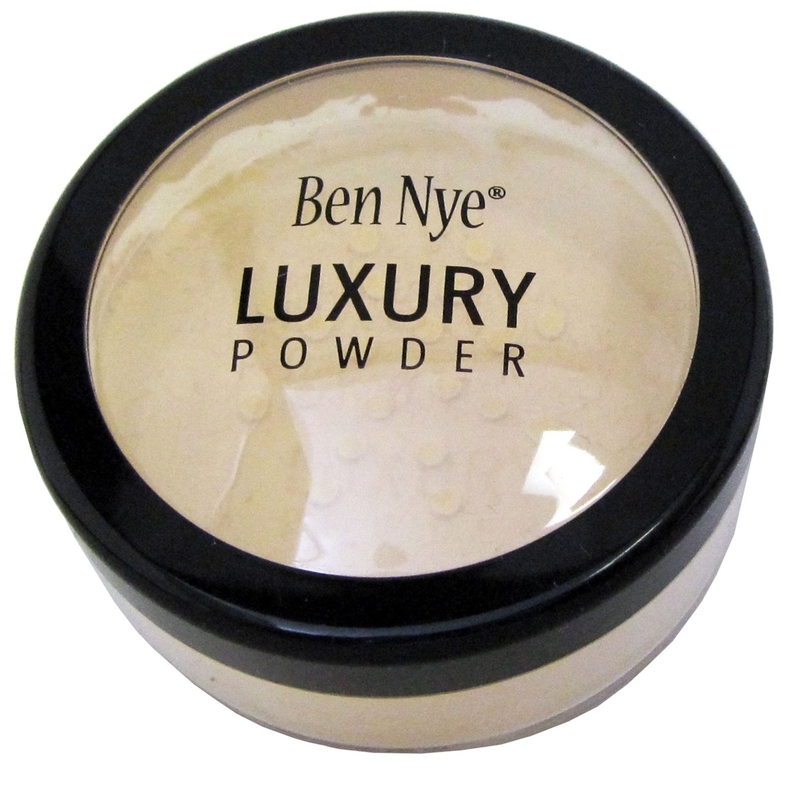 Everyone loves this powder! I need to try it! 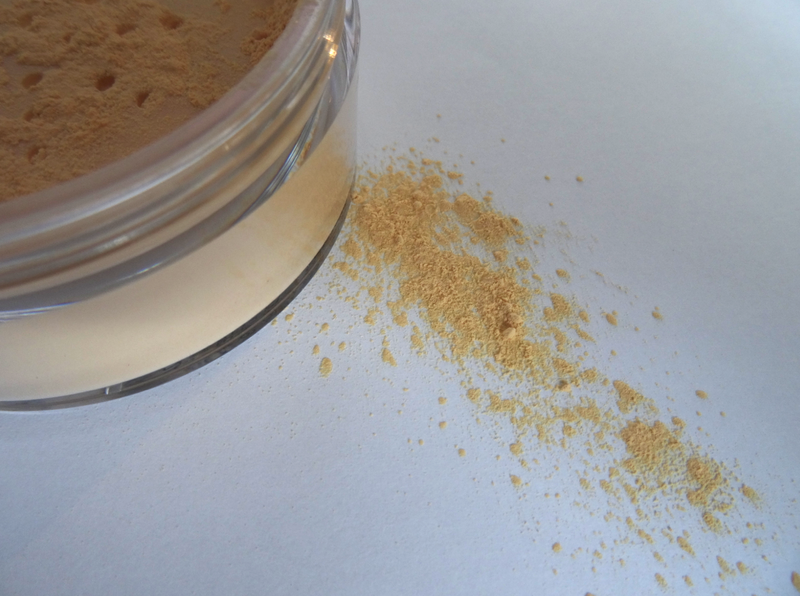 Have you guys tried Inglot cosmetics? I've heard that their eyeshadows are comparable to MAC's in terms of quality, at a fraction of the cost! I'd love to hear your thoughts on their products. There is only one good brand of banana powder and that is Ben Nye. Be careful because even some of the big companies such as Amazon have some fakes.